The Nick Xenophon Team plans to introduce legislation which will attempt to combat the issue of unpaid and underpaid superannuation. The Fair Work Amendment (Recovering Unpaid Superannuation) Bill 2017, introduced by Federal Member for Mayo, Rebekha Sharkie, aims to give workers increased powers when pursuing unpaid super contributions. 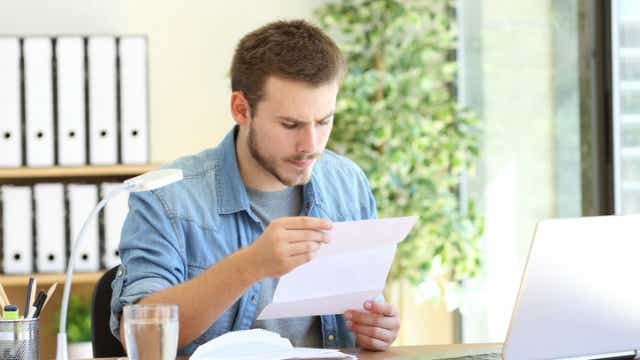 It also hopes to ensure that employees are given earlier warning if their entitlements have not been paid, by requiring employers to provide notice of when super contributions have been made or not made for each pay period. The bill comes in the wake of several investigations into unpaid super and their findings, including the Industry Super Australia and CBUS report Overdue: Time For Action on Unpaid Super, and the Senate Inquiry report Superbadwage Theft and Non-compliance of the Superannuation Guarantee. Detailing the motivations behind the bill, Ms Sharkie said at least 2.4 million workers in Australia have been underpaid their super, missing out on $3.6 billion in retirement savings. “If we don’t do something to make it easier for workers to find out that they haven’t been paid their full entitlements, and give them more power to stand up for their rights, that retirement rip-off is going to balloon out to $66 billion by 2024, according to Industry Super Australia,” she said. Ms Sharkie also noted that in her electorate alone, 12,896 employees had been underpaid super last year by an average of $1,748. “This amounts to a staggering 28% of all employees in my electorate who are entitled to employer-paid superannuation contributions, but are then underpaid those entitlements,” she said. What will the proposed changes look like? Nick Xenophon Team (NXT) leader Nick Xenophon said he hoped the measures would “help workers recover unpaid superannuation from their employers and allow the Government to track superannuation more effectively and help identify problem employers”. “Rebekha and I have been contacted too often by people who have been the victims of unscrupulous employers, who sometimes learn only too late that their employer has not been paying their superannuation for many months, or even years,” he said. In related news, the SMSF Association has made a plea for legislative stability in the superannuation environment, telling the Productivity Commission that the best outcomes for fund members are impeded by a lack of stability. 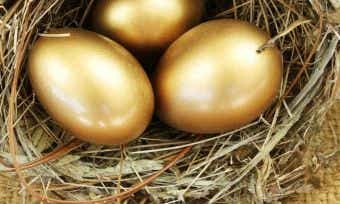 “The system needs a sustained period of stability free from significant changes, especially changes to taxation settings, to allow members to have confidence in the system and make long-term savings plans,” SMSF Association CEO John Maroney said. Maroney says that in order to achieve this stability, the objective of superannuation should be determined from industry, and superannuation as a whole should be removed from the annual budget policy cycle; the latter being something that the Association has historically advocated for. “When superannuation changes occur at the whim of budget policy and when consistent tinkering occurs, these activities affect the public trust in superannuation that can lead to individuals becoming disengaged with the system,” the Association said in its submission to the Productivity Commission’s Superannuation Issues Paper. Maroney cited several pieces of research from the SMSF Association which argue that legislative uncertainty and change have led to a systemic lack of confidence in the super system, along with reduced contributions. 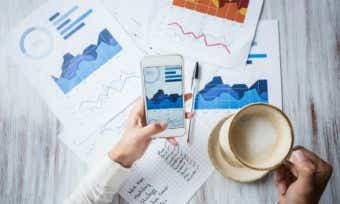 “The 2015 ‘Intimate with Self-Managed Superannuation Report’ showed that advisers most commonly cite regulatory/legislative change as the greatest challenges they face in advising SMSF clients,” he said. 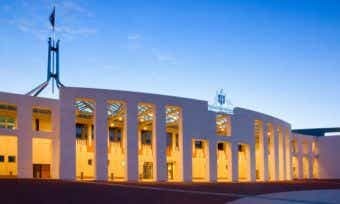 “Similarly, a Vanguard/Rice Warner survey of SMSF trustees noted that 88% of respondents were concerned that they will be significantly impacted by changes to superannuation or taxation law.